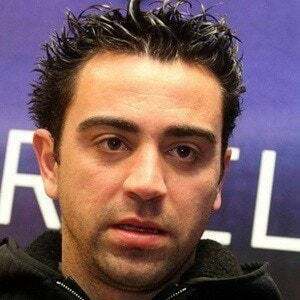 Midfielder who was born Xavier Hernandez i Creus, he became one of the most decorated players in Spain's history and was named World Soccer Player of the Year in 2010. 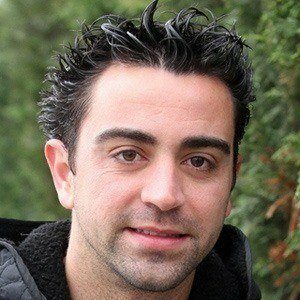 He began his long career with FC Barcelona in 1998 and made his first of over 100 appearances for the Spanish national team in 2000. 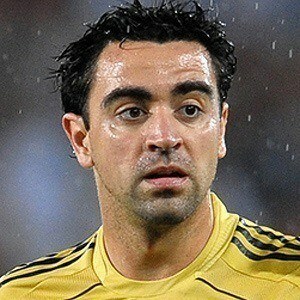 He began playing for Barcelona's youth team at the age of 11. 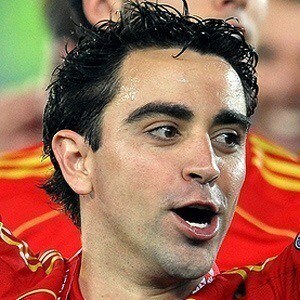 He won the IFFHS World's Best Playmaker Award every year from 2008 to 2011. He was raised with a sister as well as two brothers. 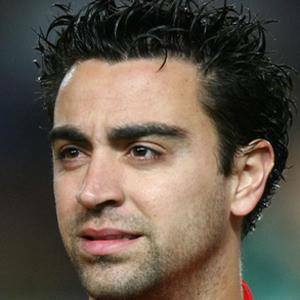 He married Nuria Cunillera on July 13, 2013 and he has a daughter named Asia. 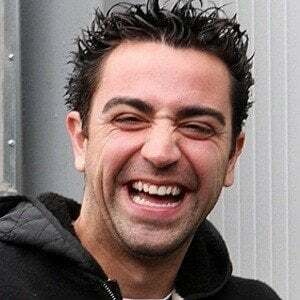 He became teammates with Lionel Messi on Barcelona in 2004.